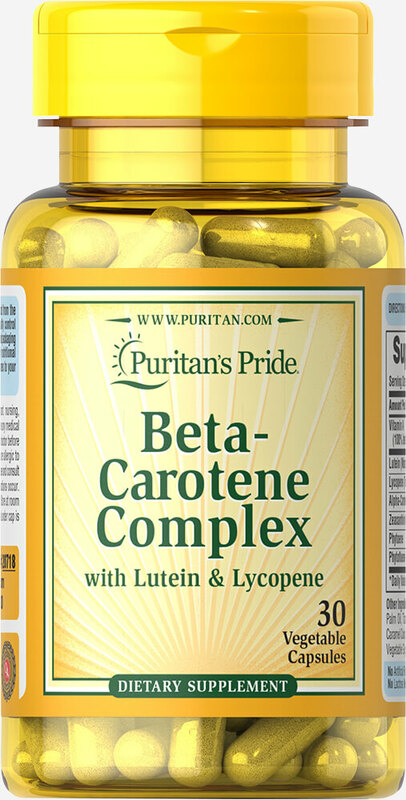 Beta-carotene is a form of Vitamin A that’s found in fruits, vegetables, and plant-based products. Vitamin A plays a big role in our bodies and helps keep it working properly. It acts as an antioxidant, supports immune function, and is essential for maintaining the health of our skin and eyes.